Alessandra Edwards is a performance expert who’s obsessed with one question: how far can we stretch our genetic limit so we can achieve our maximum potential. Combining a Bachelor of Health Science with a Postgraduate Professional Certificate in Genetics and Genomics from Stanford University (class of 2018), as well as a decade of clinical nutritional practice, Alessandra has helped over a thousand clients achieve their highest level of cognitive and physical performance. While theories on performance abound, she brings you practiced, in-the-trenches experience that delivers results. Alessandra has personally tried and tested every aspect of her programs first-hand. 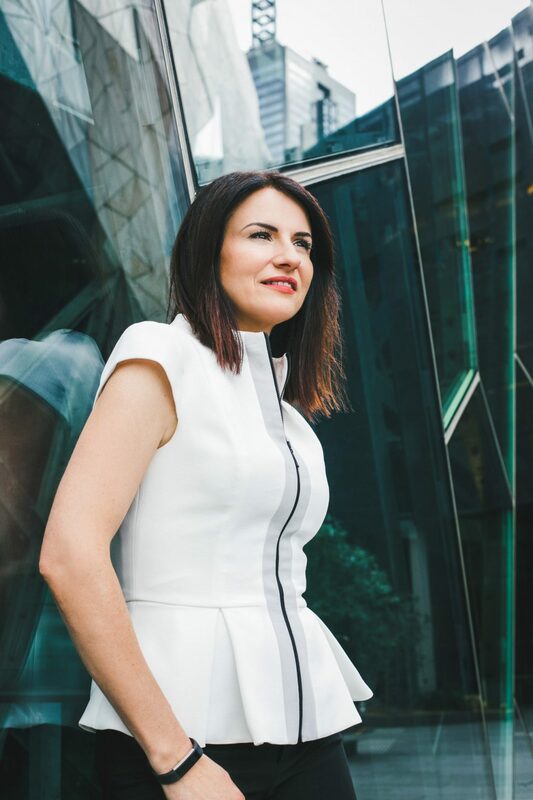 Alessandra coaches and mentors ambitious leaders and teams who are feeling tired, wired and frustrated by their inability to reach their professional and personal goals. She consults with clients in Australia, the UK, Italy, Germany and New Zealand. Her DNA-based approach to high performance has led her to work with corporate and government leaders as well as elite athletes and sports managers. Alessandra is a sought after nutritional trainer for doctors and pharmacists as well as a corporate keynote speaker on the DNA of performance.